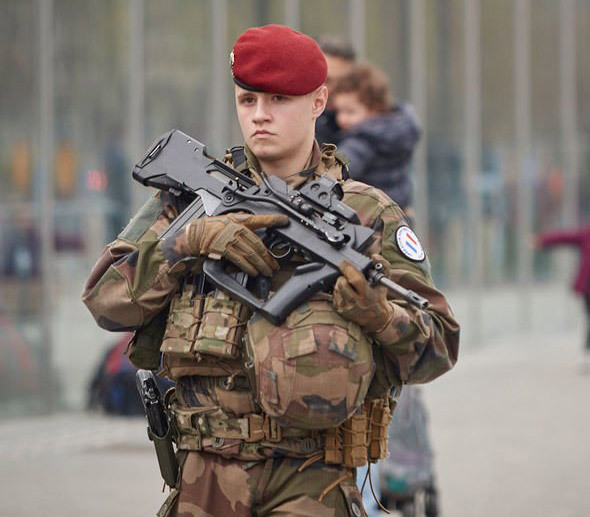 In a bid to tackle the ongoing uprising against his globalist government, French President Emmanuel Macron has deployed the military and armored vehicles to the streets of France to face-off with Yellow Vest protesters. 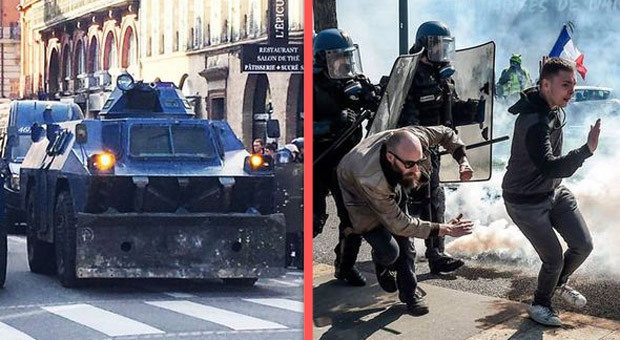 Disturbing images have emerged from this weekend's clashes, showing the army and riot police surround the giant armored riot-control vehicles used by Mr. Macron in an attempt to overpower the protests against his government in French cities. President Macron, 41, announced days ago he would use his army to battle the protesters, who have been clashing with police since their anti-globalism protests began at the end of November last year. 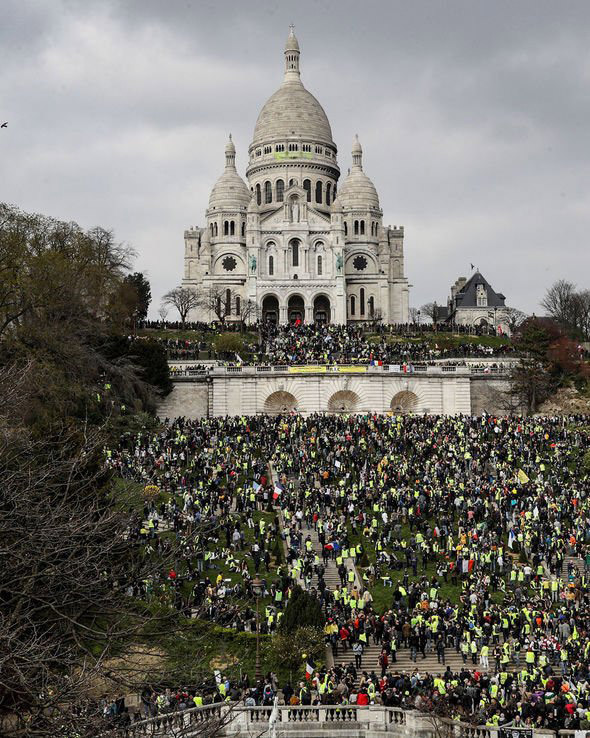 Saturday was the 19th consecutive weekend of protests by those in Yellow Vests. Despite attempts by the movement themselves to end the violence after nine people were killed in the early stages of the chaos last year, they continue to clash with riot police who have used tear gas and tasers in many cases before arresting some demonstrators. 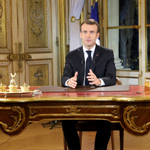 Mr. Macron, the target for protesters, hit back and banned marches and demonstrations along the Champs-Élysées avenue, where his government office is. 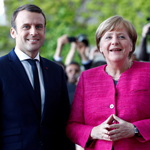 This was after he attempted to calm their anger by offering them sweeteners of benefits and higher wages, which only backfired by costing the French economy millions of euros. It also landed him in hot water with the EU after impacting his fiscal budget. 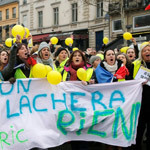 Initially, protests began due to outrage over Mr. Macron’s 23 percent fuel hike. Everyday citizens in French became frustrated by high taxes that heavily impacted working families while the government gives tax benefits to the rich, as Macron sold out their country to the EU. 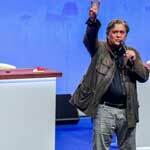 Demonstrations then spilled into other EU nations such as Spain, the Netherlands, and Belgium. 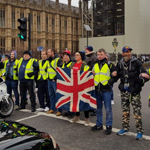 The movement has even been seen in Britain, with citizens taking to the streets in outrage over Brexit and Prime Minister Theresa May’s controversial deal.